Behavioral medicine is a diverse set of practices and modalities that is ultimately about empowerment. Through creating mindful awareness of behaviors and appropriate modification of those behaviors, generalized effects can happen. This means improved symptoms and healing on multiple levels and in multiple body systems, from sometimes just one behavioral change. Dr. Myers teaches individuals how they can themselves be in charge of their health and help bring to light how certain behaviors may be contributing to or causing their suffering. Potential behavioral modifications are vast. A few examples are sleep, movement, various stress responses, anger, diet, negative self talk, etc. Since nearly every aspect of life involves behaviors, the list is nearly endless. As a Naturopathic Doctor, Dr. Blake Myers is uniquely equipped to support you with behavioral medicine techniques from a physician viewpoint. 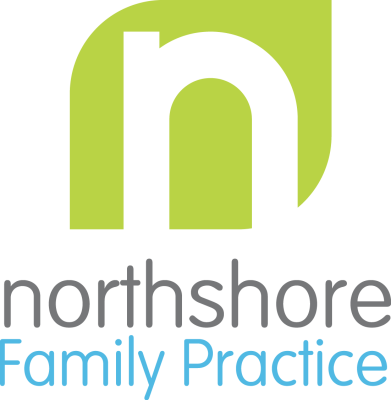 This is just another way that Northshore Family Practice offers whole person care.